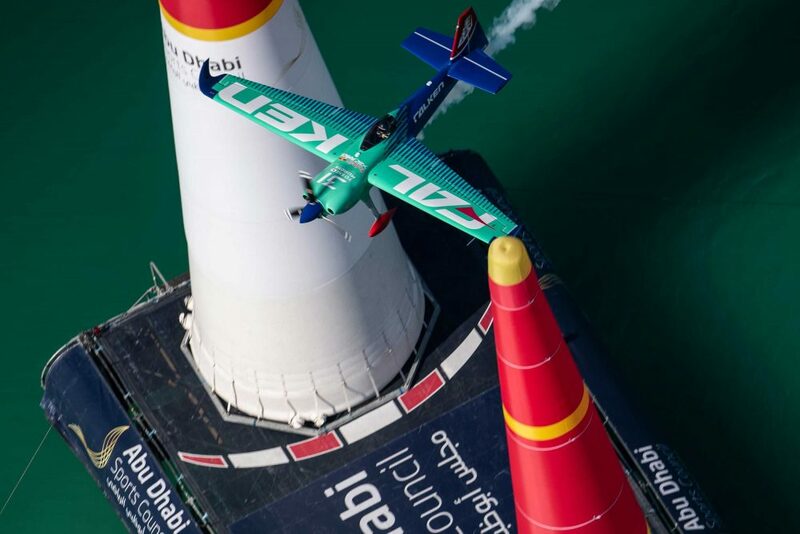 +VIDEO Japan’s Yoshihide Muroya, the 2017 world champion, won the opening round of the 2019 Red Bull Air Race World Championship in Abu Dhabi at the weekend. 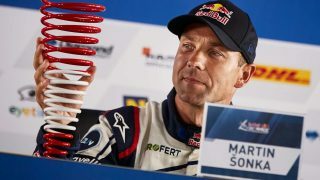 He claimed the race win by just 0.003s over his long-time rival, defending World Champion Martin Sonka of the Czech Republic. But the first round was especially tense for the man who finished overall runner-up to Sonka in 2018, Matt Hall (AUS). 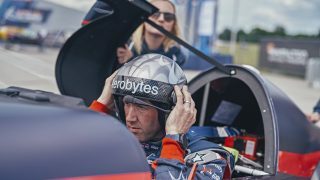 Already dealing with raceplane issues, Hall faced another challenge in his head-to-head with Great Britain’s Ben Murphy when he was assessed a penalty. But when Murphy received four seconds of penalty including a pylon hit, the Aussie escaped to make the Round of 8 for the 50thtime in his career. There he would face off with Sonka. The Hall vs. Sonka showdown was the last matchup in the Round of 8, but the rivals made it worth the wait. Hall flew cleanly, but his 54.760 left the window open, given that’s onka had flown just over a second faster in the opening round. Then Sonka took off and incurred a one-second penalty for an Over G, and the race was on. Knowing that another Over G would be disaster, the Czech champion pushed as hard as he dared, and just managed to nip a disappointed Hall by 0.256. 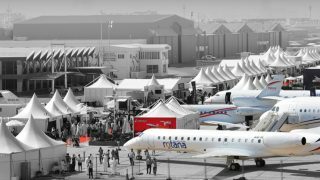 In addition to Sonka, the pilots who advanced to the all-important Final 4 were Goulian, Muroya and French pilot Nicolas Ivanoff. 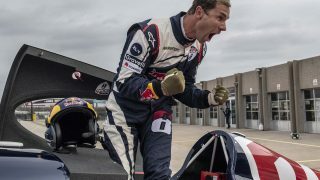 But Ivanoff discovered technical problems and was unable to start his engine, giving him a Did Not Start and fourth place. 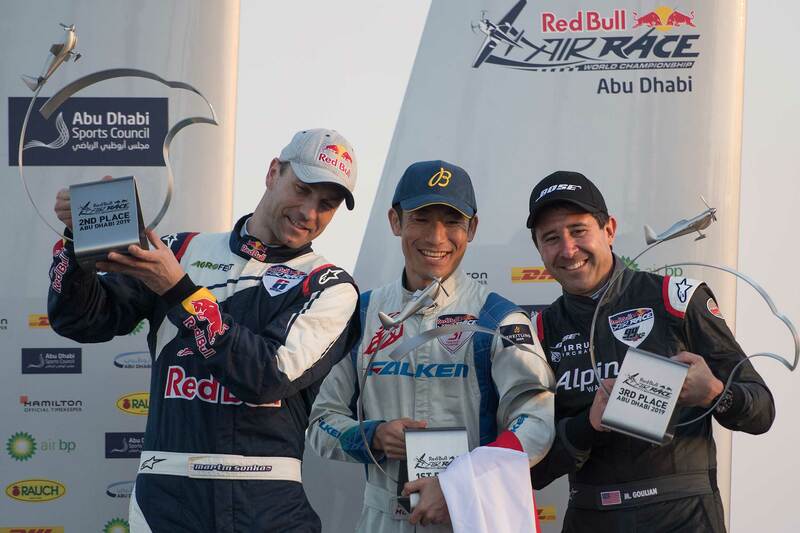 Muroya, Goulian and Sonka were assured a spot on the podium, but who would take the win? 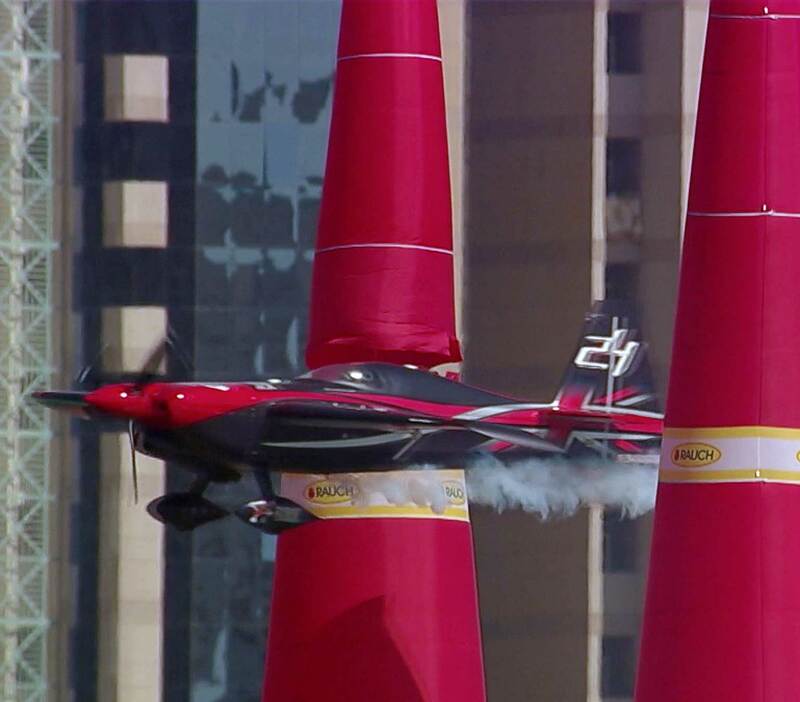 Muroya flew a sizzling 53.780, and Goulian couldn’t quite maintain the pace, clocking 54.009. It was all up to Sonka. 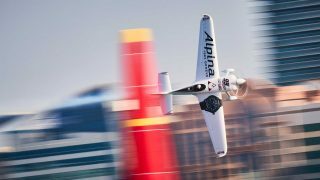 The Czech pilot had the lead for the first splits, but then slipped back to give Muroya the win by three-thousandths of a second.